So, you’ve decided to take your first martial arts class! 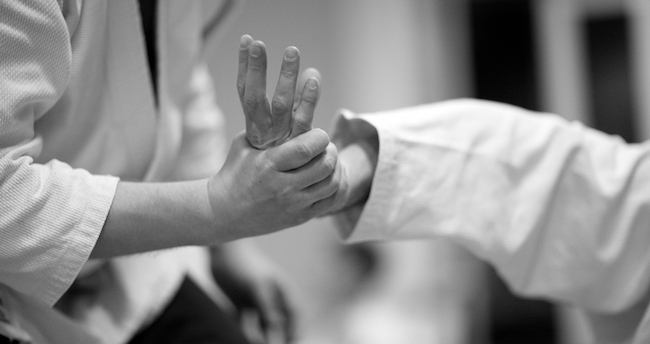 This is a great first step to starting your journey in a martial arts program. Before you get to your first class, however, there are some things to keep in mind that can help you prepare both mentally and physically for what you’re about to experience. At a school like Believe MMA, we want everyone to feel welcome and included. That means you may be introducing yourself in front of the class or partnering up with someone you’ve never met before. Don’t be shy! Everyone was new at some point, and it just takes time to get comfortable with everyone. 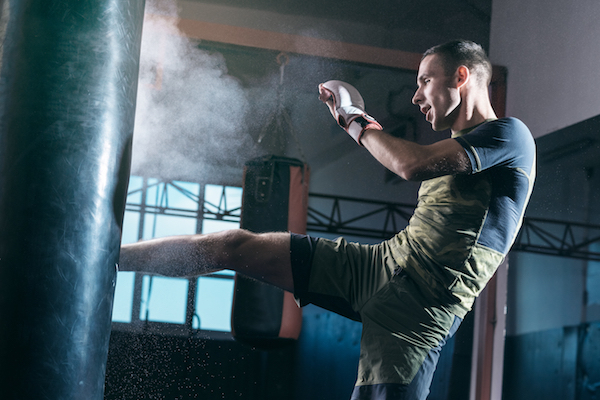 Even if you’re used to exercise from HIIT classes or CrossFit, you’re going to get a workout in martial arts. Muscles you may not be used to using will get sore, you’ll do functional exercises you may have never seen before, and you should be prepared for anything. You may find some bruises and scrapes. 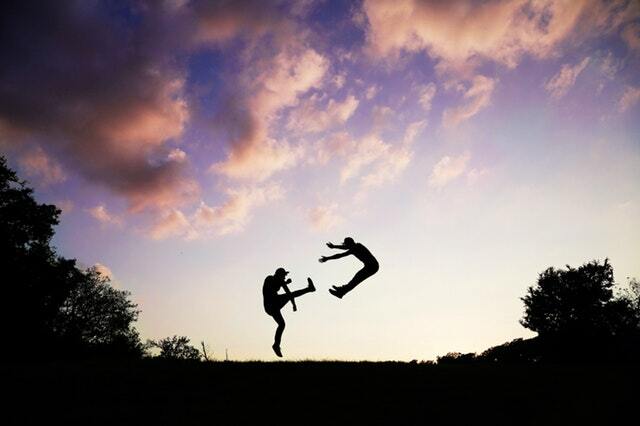 Martial arts is about physical combat, so don’t be surprised if you wake up the day after class with some bruises and bumps. Though it’s not likely you’ll actually get hurt, you may end up with some minor aches depending on what’s being taught in your specific class. Martial arts is for everyone. You may not look like the people you’ve seen in martial arts magazines or Instagram accounts, but don’t be intimidated by others. Martial arts is meant for everyone, no matter how big or small, and each different body type has its advantages! If you’re interested in getting started on your martial arts journey, give Believe MMA a try. We offer free classes and introductory specials that can help you become better acquainted with who we are and what we do. To find out more, contact us today.